What happens when you suffer a serious slip and fall injury and it isn’t due to your clumsiness? Slip, trip and fall injuries can inhibit mobility, hamper independent living, lead to long-term medical complications, require ongoing physical therapy and rehabilitation, render you unable to return to your current job or even work at all. Head injuries, such as a traumatic brain injury (TBI), can be a life-altering experience. Severe head trauma may cause mobility issues, memory or cognition problems and require extensive rehabilitation. Even symptoms from a mild TBI such as a concussion can last one year or more. 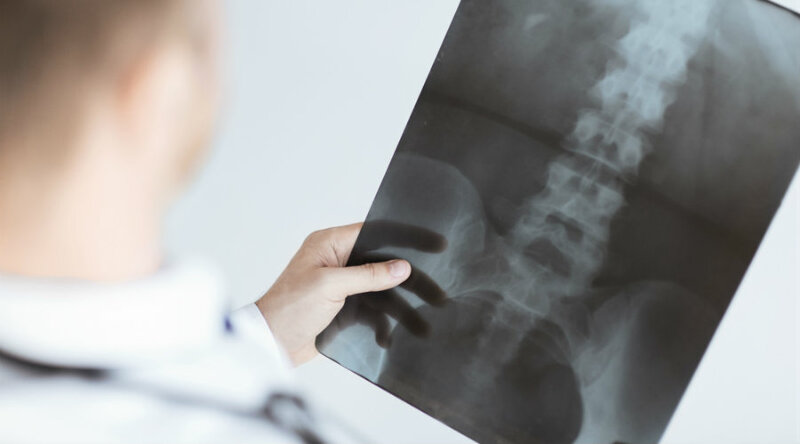 Neck, back, and spinal cord injuries, such as a slipped disc, herniated disc, or broken back can lead to chronic pain or potentially surgery. Broken hips or broken pelvises are typical injuries with older adults. The older a person is, the more likely this type of injury can result in a hip replacement surgery or a prolonged stay in a nursing facility. Torn tendons and ligaments often take time to heal and may require physical therapy. Fractures and dislocated joints of the forearm, leg, ankle, upper arm, hand, and elbow. According to the Consumer Products Safety Commission, floors and flooring materials contribute directly to more than 2 million fall injuries each year. Falls account for 87% of all fractures among people over the age of 65. Half of all adults over the age of 65 hospitalized for hip fractures are not able to return home or live independently after the fracture. A slip, trip and fall injury is not a laughing matter, especially when it happens because of some unsafe condition in a store, business, or residence (other than your own home). In these instances, you may have a legal right to expect the business or owner of the property to pay for your medical expenses, pain and suffering, and lost wages. This is typically referred to as premises liability. Learn who may be liable for slip and fall injuries. Talk with one of our personal injury attorneys about your situation. We have obtained substantial settlements in slip and fall cases by proving unsafe conditions.